A Course in Self-Discovery was one of Mysticweb’s free introductory courses (the other being the Astral Travel and Dreams course) first authored by Belsebuub in 2001. 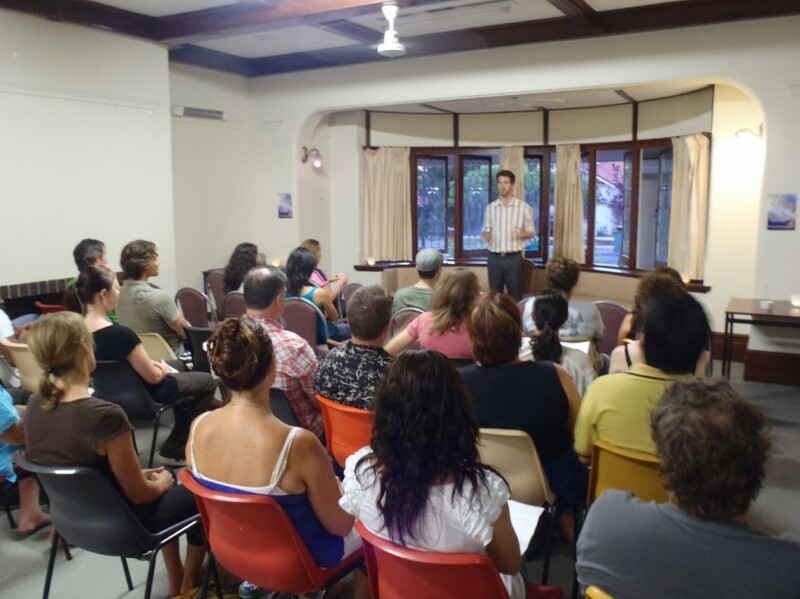 This popular course attracted people from all walks of life and from all across the globe. 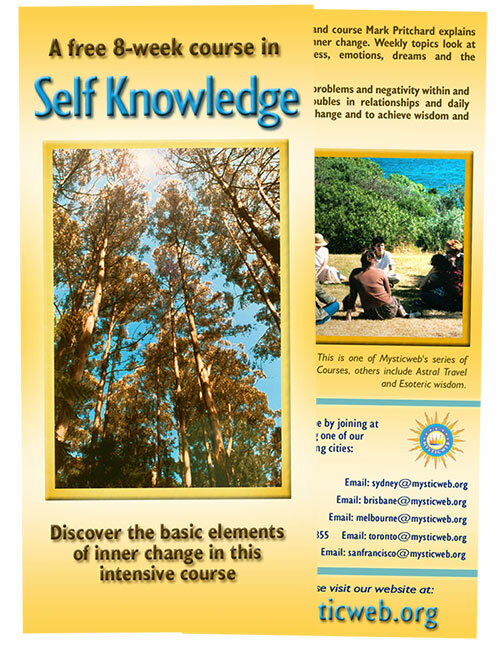 The main purpose of A Course in Self-Discovery was to develop self-knowledge by exploring the spiritual implications of one’s thoughts, feelings, emotions, consciousness and how they relate to inner change. Over the years A Course in Self-Discovery was also known as the Self-Knowledge course, the Self-Discovery course, and the Searching Within course. Belsebuub created A Course in Self-Discovery in a way that was very hands-on and practical, so that people could get personal experience of the various topics presented, rather than getting caught up in theory. 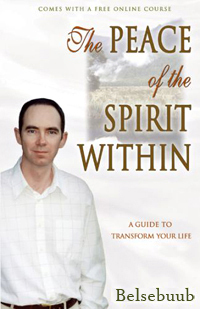 With a focus on consciousness, how to experience it, and what the obstacles were that prevented consciousness from manifesting, A Course in Self-Discovery proved to be a vital course for people wishing to have greater knowledge of themselves and others, and wanting to respond to the different situations of life with greater intelligence and awareness. 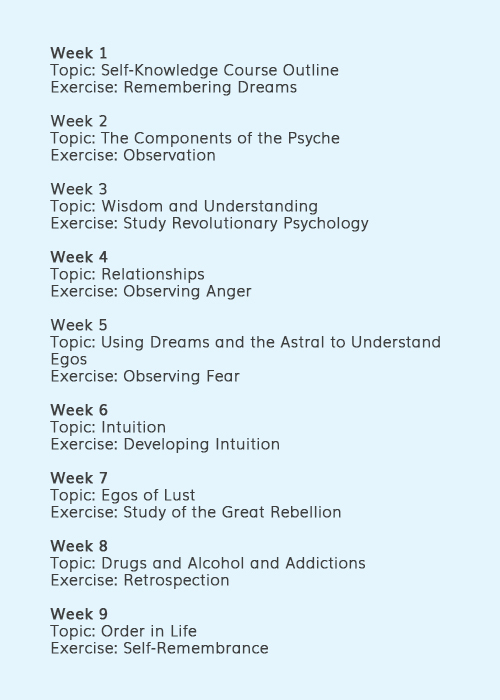 This course followed a structure that was common to the Astral Travel and Dreams and the Esoteric Wisdom courses. It ran for nine weeks (originally eight and later expanded to nine), with each individual week being split into two parts, a topic for the week and then the practical weekly exercise that related to the topic and allowed a person to get firsthand experience of what they were learning. If a person attended this course online, they received the topic and weekly exercise in PDF format which they could download, read, and study at home. Mysticweb offered complementary private course forums on its website for participants in this course. These forums provided a place to interact with other participants, ask questions to qualified teachers, discuss any problems with the exercises, and gain motivation to apply the course material in their lives. Along with the chat room, this forum structure brought online participants together virtually for spiritual learning in a way that was cutting-edge during the early-to-mid 2000s. For people who attended A Course in Self-Discovery in person at a study center, the topic was presented each week as a lecture at the beginning of the session, followed by a dedicated practice time for the second part of the session to try out the weekly exercise. Participants also had the opportunity to share how they were going with the exercises from the previous week, and ask questions in the group setting. This helped everyone gain momentum and a better understanding of what they were learning. The interactive structure which was the hallmark of all of Mysticweb’s courses allowed students to really delve into the material and learn not just by reading or listening to information, but also by trying out the weekly exercises which were very practical and could easily be incorporated into a person’s daily life. For example, instead of just reading about the structure of the psyche, participants were encouraged to use the exercise of self-observation to actively explore what kinds of subconscious impulses they could spot inside of themselves. Rather than simply hearing an explanation of what consciousness is and how it functions, participants were able to use the practice of awareness to feel what it is like to live consciously. 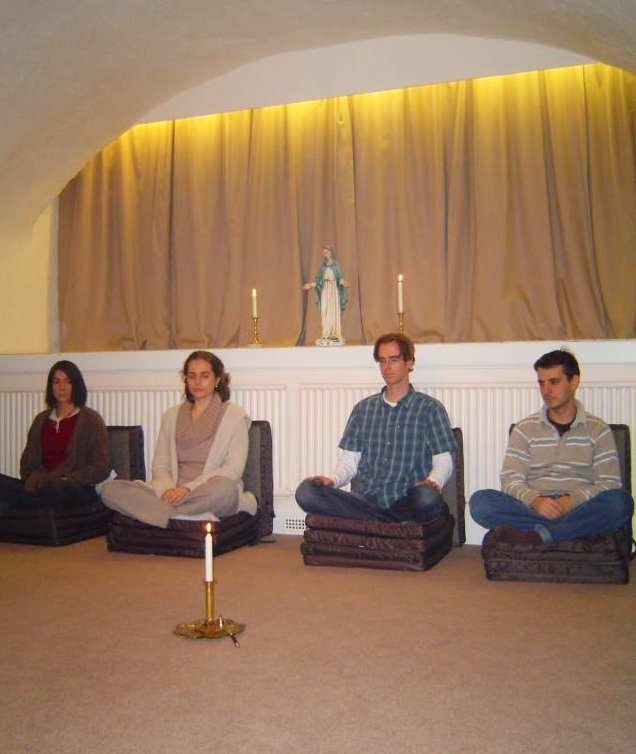 This practical way of learning made the information in the course much more tangible and effective and led to many spiritual experiences and positive changes reported by participants. The Course in Self-Discovery course material was first written and released by Belsebuub in 2001. It was initially available to course participants via email as PDF files. Over the years Belsebuub would update and revise the Course in Self-Discovery content, all the while continuing to distribute the information freely. In 2005 the material from A Course in Self-Discovery was released as a printed book, with the aim of deterring people who had started copying the material from Belsebuub’s PDFs, and who had begun to repackage, sell, and distribute the material as their own. Any proceeds from sales of the book went back into printing more books, and Belsebuub insisted that he did not receive any royalties or payment for his work. You can learn more about A Course in Self-Discovery on a dedicated site here.